Gregory Peck And Ingrid Bergman. 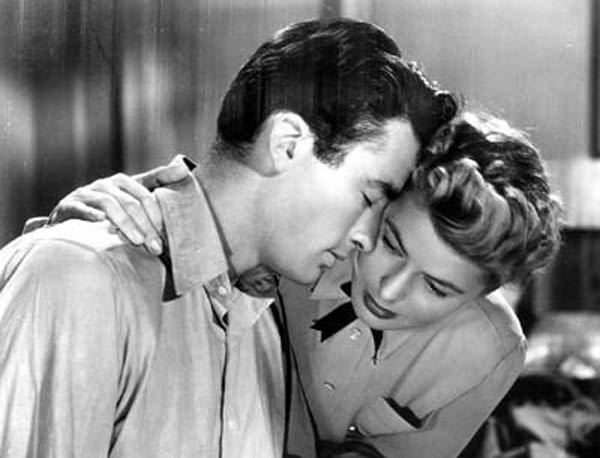 gregory peck and ingrid bergman classic film actors in spell bound. Wallpaper and background images in the phim cổ điển club tagged: gregory peck ingrid bergman actors classic film image photo.